Secluded Country Charmer! 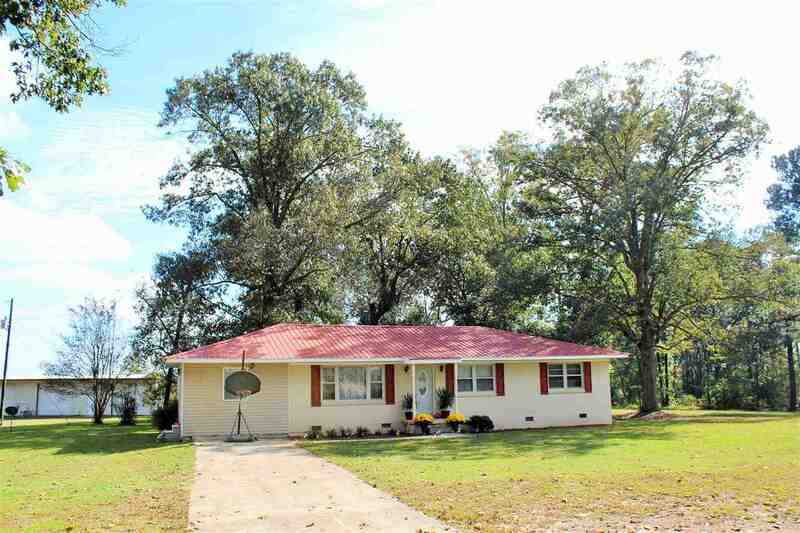 Check out this spacious home with over 4 acres, pool, 4 bedrooms, 3 baths, updated kitchen, mature oaks, & MASSIVE Shop. This home is located in a secluded country setting convenient to Highway 75. Hurry before you miss this opportunity!